SAN FRANCISCO -- A storied San Francisco restaurant is closing down after 38 years in business. Elite Café has been a fixture on Fillmore Street serving New Orleans inspired food since 1981. It's become the victim of rising costs. It also failed to attract a late night crowd which would have boosted liquor sales. There has been some interest from potential buyers but the owner told the San Francisco Chronicle he hasn't reached a deal yet. 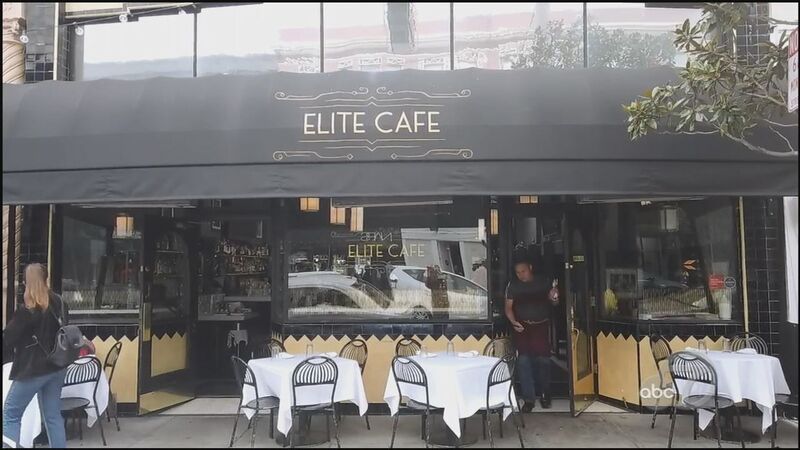 The Elite Cafe is set to serve its last customer on Sunday, April 21.